The fuel surcharge is calculated from changes in fuel prices result in fluctuating costs for the transport industry. 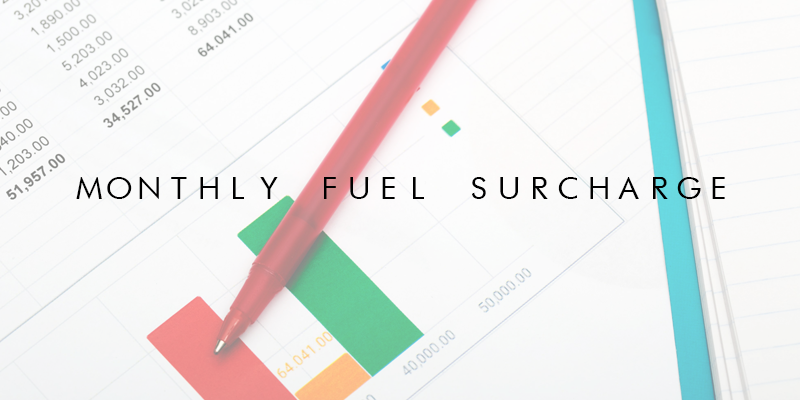 We monitor our supplier’s costs to keep you up to date with the latest fuel surcharges. For more surcharge information, click here.